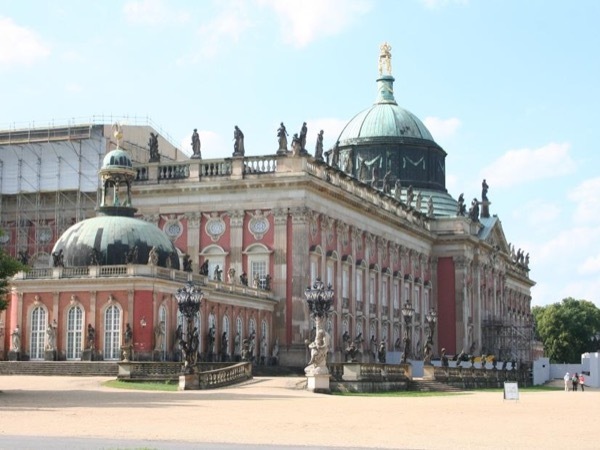 Traveler Review for Private Tour in Potsdam, Brandenburg, Germany by Tour Guide Karin H.
About Karin H. Message Karin H.
The best tour I have ever been on. Great historian great stories and wonderful accommodating guide. TOUR GUIDE RESPONSE: Dear Alan and Ruth, Thank you also for the most wonderful day in Potsdam. It really was a perfect day!! !